Are you passionate about cricket? 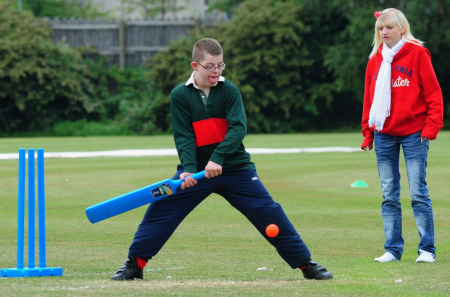 Do you have the drive and enthusiasm to inspire young people with disabilities to give cricket a go in Nottinghamshire? We need someone who is driven and share’s our vision to make cricket accessible for all. We are looking for someone who can enthuse others and get organisations to work in partnership with each other. 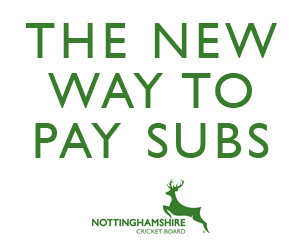 You will be working in local communities, forging local partnerships backed by the famous Trent Bridge brand. If you are interested please follow the attachment below.